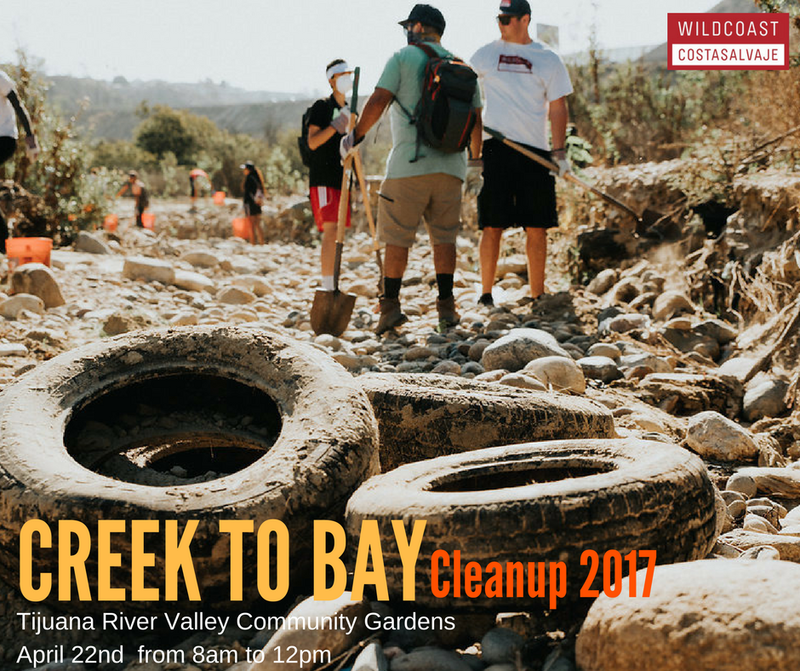 Creek to Bay Cleanup 2017! WILDCOAST will be on-site with water and snacks for participants. 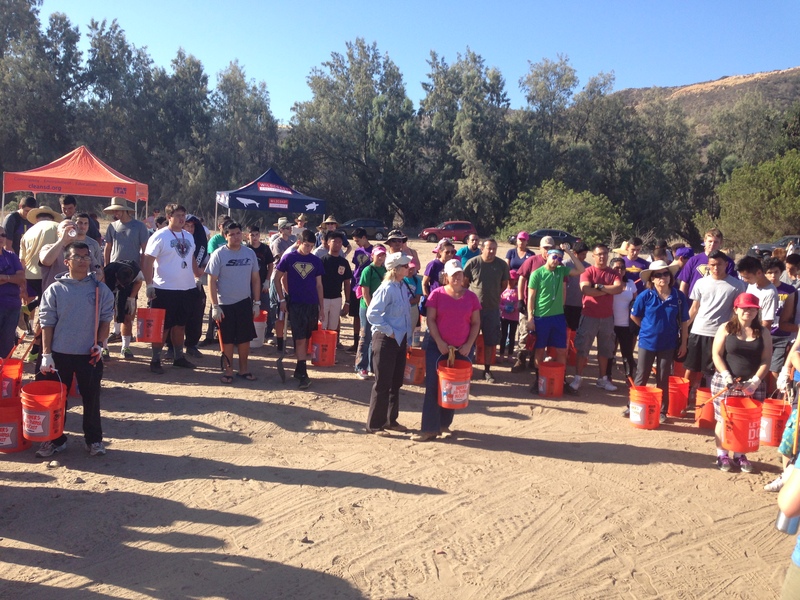 Volunteers are encouraged to bring a reusable water bottle and wear closed toed shoes for the days activities. WILDCOAST will also provide all of the necessary trash removal tools including gloves, buckets, shovels and pick-up sticks. This is a great way for volunteer to make a direct positive impact on their local coastal and marine environments while supporting the sustainable theme of the day. Come out and join us for a day of environmental stewardship and help make out south San Diego community a better place.